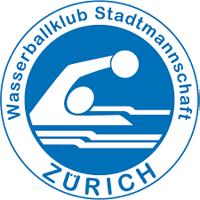 We are the water polo club that has been in the National League since its foundation year in 1972 until the late 1990s. 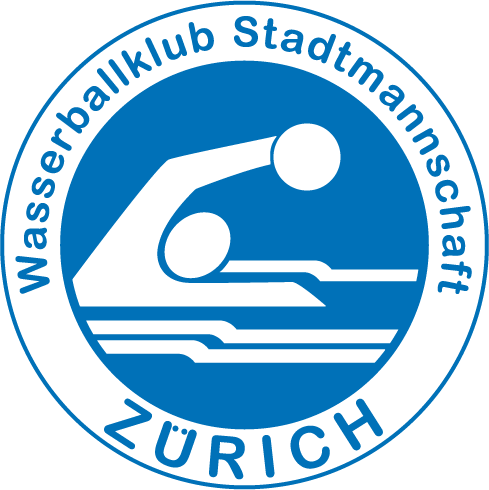 The women's team was even more successful and became the Swiss champion 8 times. After that there were a few years when the team was almost relegated to the 2nd Legue. Now we are on the rising road again and have created a strong and sustainable basis for the future with our junior team. As mentioned above, we are aiming to the top division. With ur clear concept and vision we promote our young players, arrange good PR work and motivate older players of the men's team. Our highly qualified and motivated young people/trainers offer training sessions on different levels and for different ages (U11 to Master/U35). For the youngest trainees we have a new (independent from water polo) swimming school where we teach children under 10 years. We have swimming lessons for children aged 5-10 years, where we teach them the basics of swimming. We also have the Water Polo Youth Department for youth aged 8-18. And the last, but not the least, is our men's team. Our long-term goal for our club is to create a women's team again.